It’s the last Friday of the month. Guess what that means? 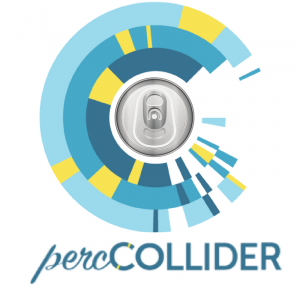 We’re inviting Friends of the Collider to join us too! Catch up with Collider members and staff, learn about exclusive volunteer opportunities, and hear more about our upcoming conferences.